The family of a 5-year old boy who was thrown off a third-floor balcony by a man at the Mall of America last Friday say their son is “showing real signs of recovery,” despite remaining in intensive care for over a week. “We have good news to share with you on this good Friday. Our miracle child is showing real signs of recovery. New test results have been positive, though he remains in intensive care with a long road ahead. Our faith in God and our Savior Jesus remains strong and we are gaining more reason for optimism day by day. We continue our appeal for privacy as we focus on our son, and thank you for respecting our wishes. Just know that we absolutely feel your overwhelming love, prayers and support, for they seem to be working. Thank you so much, from the bottom of our hearts,” said attorney Stephen Tillitt, on behalf of the boy’s family. 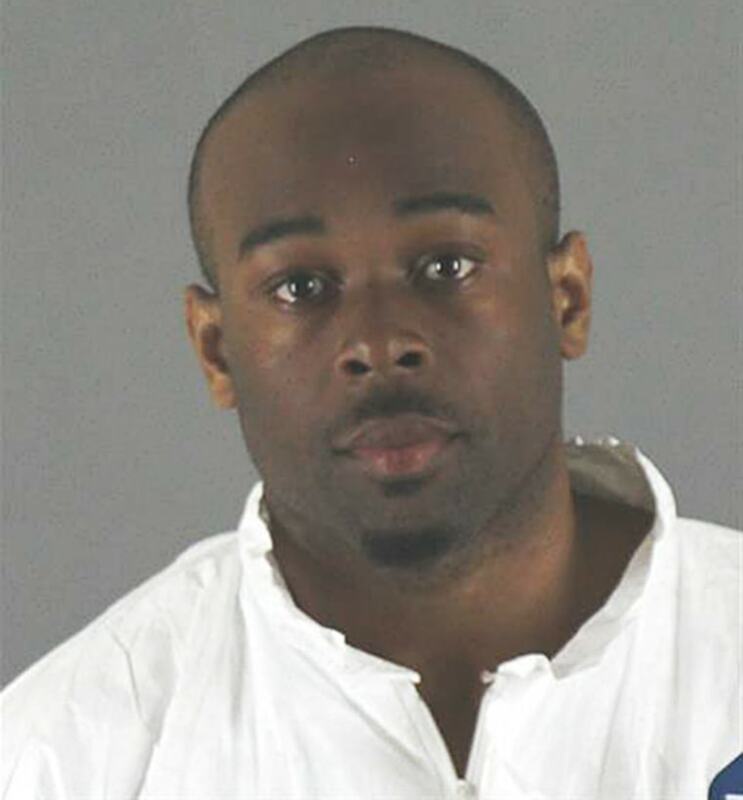 According to authorities, suspect Emmanuel Deshawn Aranda, 24, flung the boy over a railing, dropping him nearly 40 feet, after choosing him at random because he was “looking to kill someone” at the mall. He said he had planned to kill an adult standing near the railing, but picked the young victim instead, according to the criminal complaint. The boy, identified as Landon, suffered severe head trauma and several broken bones as a result of the intense fall. Witnesses told officers Aranda took off running after either pushing or throwing the child, Bloomington Police Chief Jeff Potts said. The post REPORT: Boy flung from balcony at Mall of America ‘showing real signs of recovery’ appeared first on DML News. Martha MacCallum Tells Dem Congressman ‘You’re’ Very Rude Sir’ In Heated Debate!